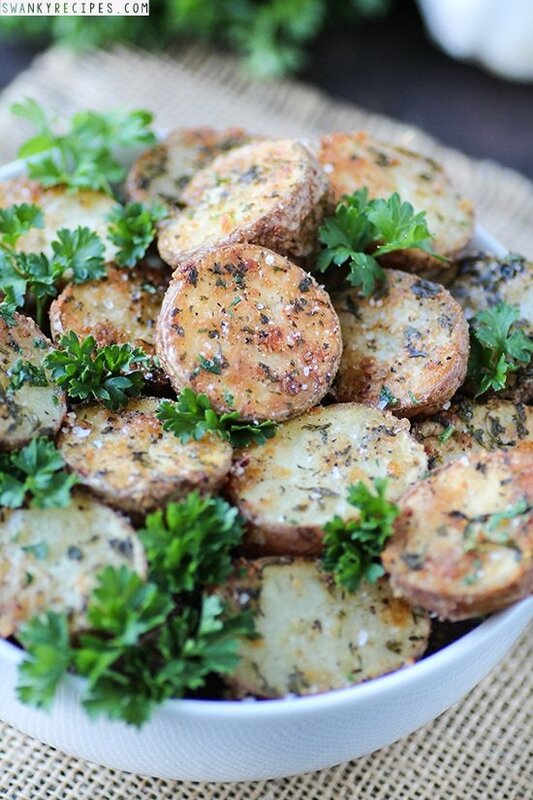 Ruby Red oven roasted potatoes with olive oil, fresh herbs and cheese. This recipe is incredibly easy to prepare, uses just a few simple ingredients and roasts for 40 minutes. This post is sponsored by Tasteful Selections®. All opinions and text are my own. 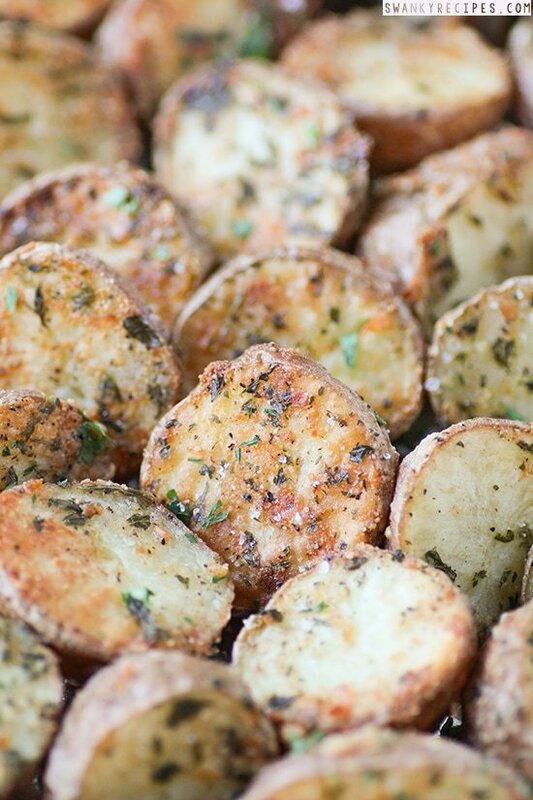 Oven roasted, crispy parmesan potatoes seasoned with herbs, olive oil and cheese. This dish can be served as an appetizer or side and takes 5 minutes to prepare and roasts for 40 minutes. This insanely easy potato dish can be made in a pinch and takes just a few simple ingredients to make. Making this appetizer doesn’t call for a lot of ingredients and can be popped in the oven and ready in under 45 minutes. If you’re looking to please your friends, family or a crowd, serve this dish, best warm out of the oven. Weeknights can get pretty busy so I always like to make things that can be placed in the oven at the same time. 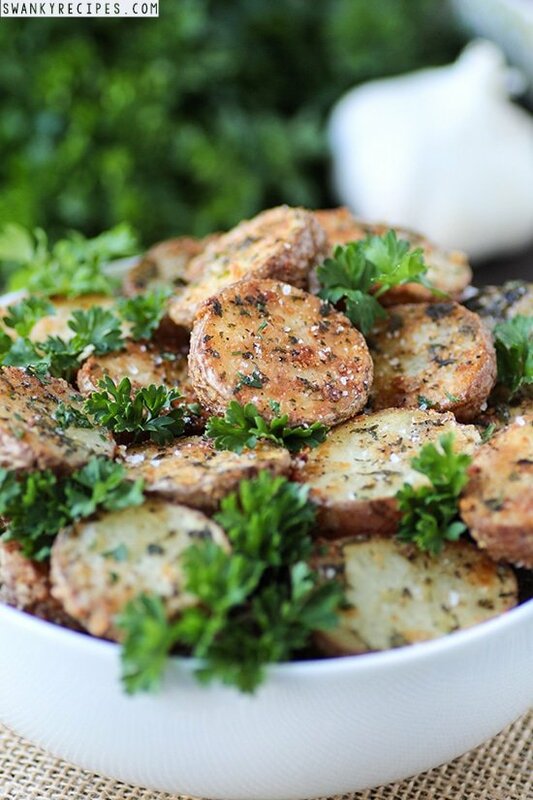 Roasted potatoes go great with many chicken dishes, beef, fish and even salads. They are also great for breakfast and I may know a thing or two about that! Roasted potatoes have a little of everything that you will love. I started with Ruby Red Tasteful Selections Potatoes and the outside is crispy and seasoned with salt, pepper, garlic and parsley. It’s also seasoned with parmesan cheese because potatoes are delicious with cheese. Each bite is crispy on the outside, warm and fluffy on the inside. Roasted potatoes don’t get any better than this and this recipe will be a hit. This dish is great to serve as a fuss-free weeknight side dish and is packed with flavor. Some of my favorite things are packed into a pile of deliciousness. How can you go wrong with potatoes topped with cheese and herbs?!? This dish is a fantastic way to use leftover herbs and potatoes. If you are anything like me, you will be making this tonight! I’ve made this recipe countless amounts of time for family parties. Usually the kids like to toss the potatoes in the olive oil and it’s simple enough that it works out just perfect. Family dinner would not be complete without this hearty potato salad. It’s all about getting to spend time around the dinner table together and enjoying each others company. Rescue those moments with simple recipe! 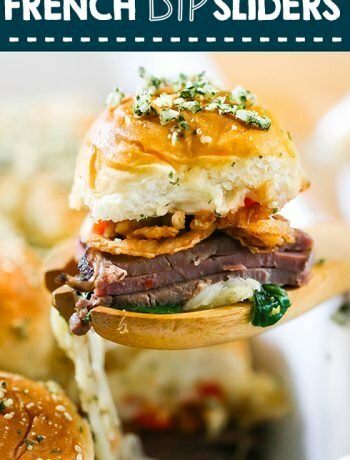 Here is the perfect idea for a easy appetizer for a summer dinner, holiday party, backyard BBQ or casual dinner. Sprinkle a little parmesan cheese on top with fresh or dried parsley and it’s ready to serve. 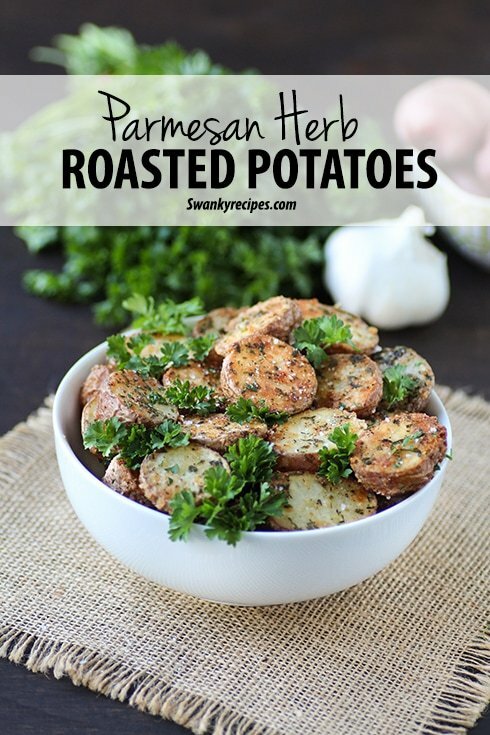 To make this recipe, simply cut the potatoes in half and set the oven to 400 degrees F. In a medium bowl, combine grated garlic, salt, pepper, parsley and cheese. Slice the potatoes in half and place a few in the bowl at a time to coat them well. No need to wash them because Tasteful Selection potatoes come washed. 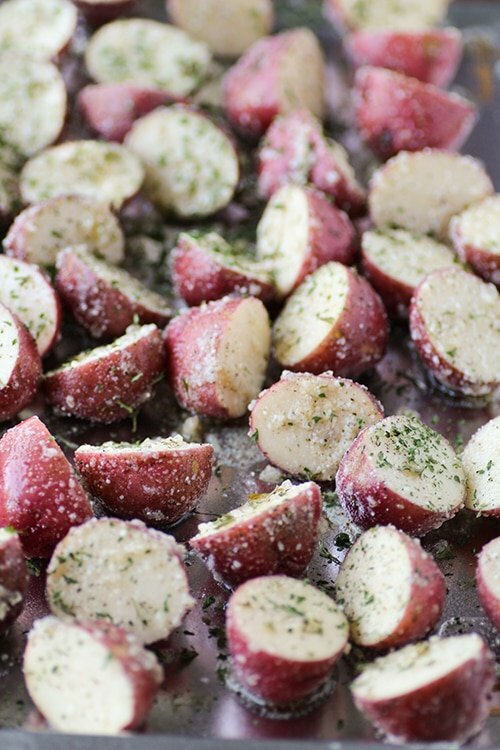 Place coated potatoes on a pan sheet and bake for 40 minutes. Be sure to flip potatoes over 1 or 2 times to ensure an even brown on top. Preheat oven to 400 degrees F. Slice Ruby Red Tasteful Selections Potatoes in half. In a medium bowl, combine garlic, pepper, salt, oil cheese and 1 teaspoon fresh or dried parsley. Mix together and place a handful of potatoes in bowl at a time and coat well with mixture then place on a sheet pan. Bake in oven for 40 minutes, flipping once or twice throughout roast time to get a nice color. Wow.. superb.. I love potatoes and these look awesome. Wow – these look gorgeous. Adding parmesan is such a great move – and I love how fuss-free and easy they are. The added parmesan really adds a rich flavor, gotta try them! These sound great! I love roasted potatoes. I love potatoes….and I there are NEVER too many ways to cook or eat them. These sound wonderful….tasty….yummy!! You’ve chosen so many lovely flavors for these yummy potatoes. Fantastic! 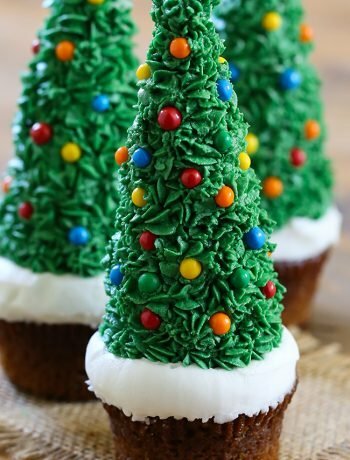 These are really delicious, a perfect companian to our holiday feasts. Thanks for sharing. 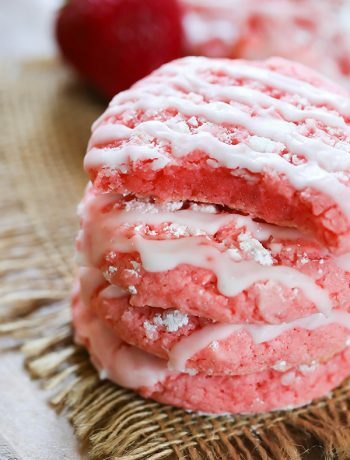 They are a favorite around here, especially for the holidays! Thanks, Molly! These potatoes look FANTASTIC! I love how crusty they look! Oh man. I am drooling! That’s the best part. These are such simple potatoes, too! Hmm… our last CSA pickup gave us some lovely little potatoes… this would be a good use for them. It’s such a favorite around here, thanks, Heather! This is so my kind of dish. In fact, it is 8pm, and you have me sitting here craving some roasted potatoes – they look (and sound) perfect.